While having a backyard garden is going to afford you a percentage of food on your plate each day, there are ways to take your food security much further. It’s the idea of growing grains in your yard rather than tomatoes. You see, growing grains gives you the ability to grind flour or keep grains whole and store them long term for when you need them most. You will have the ability to make bread and doughs from the food that are grown in your own backyard. That is food storage power! 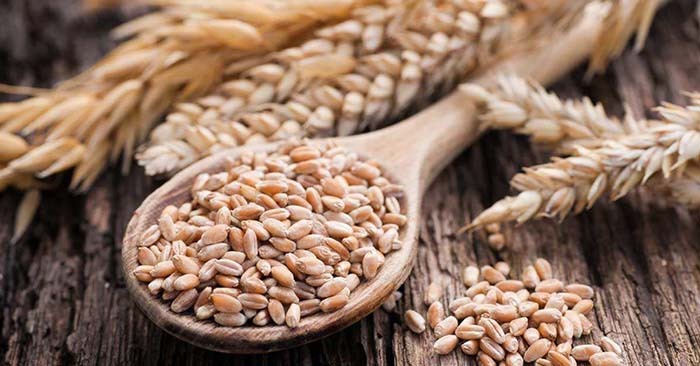 Buckwheat is one of those grains that grow to maturity fast. It will be ready to harvest in just 75 days. That is a quick growing grain. It will also make a great flour and it imparts nitrogen into the soil. 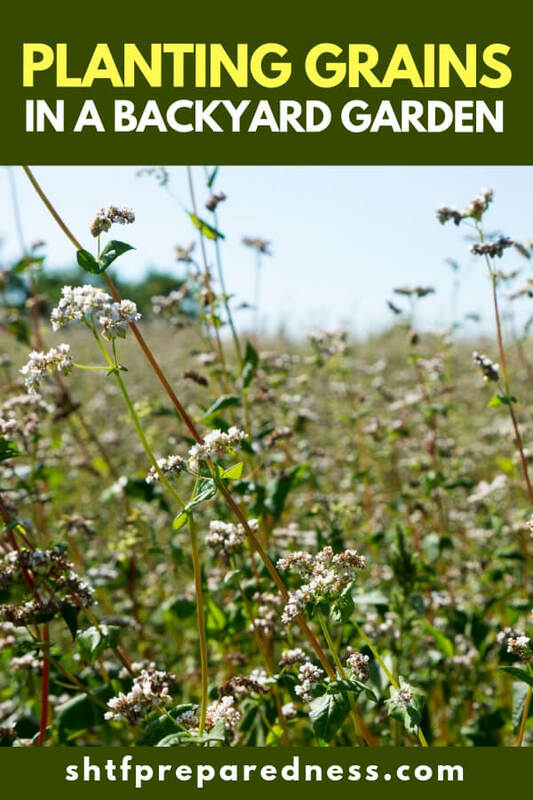 While you will need a lot of buckwheat and space to grow it, you will not have to commit that space to the growth for a long time. Not many people concern themselves with something like dent corn. The popular variety is sweet corn. They all want that crisp corn that is harvested at the end of summer and is delicious. Dent corn is dried on the stalk and it’s then able to be stored and you can grind it later or you can treat it to become masa. The masa can be used to make tortillas and other foods. Millet is like buckwheat in that it comes to maturity very fast. In fact, you can get millet to maturity in 30 days! That is impressive. When you have a grain that matures in a month you can fill your whole yard with millet and you will only have to sacrifice that space for a month. You can grow grains in your backyard and that is power through food security!